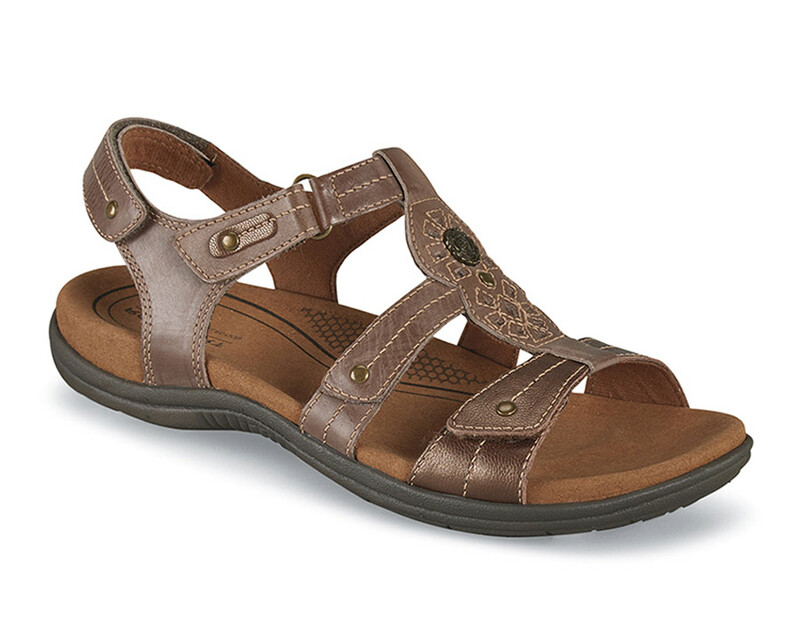 You can adjust the leather straps of the stone “Revsoothe” sandal from Rockport’s Cobb Hill collection in four places to get exactly the fit you want. The molded foam footbed with toe groove gives good support. 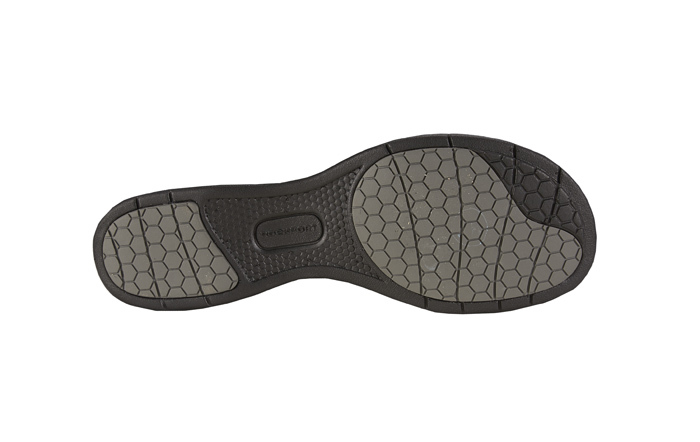 The lightweight sole has rubber inserts at forefoot and heel for traction. Originally $89.95. Limited stock in women’s whole sizes in 2E wide fit in sizes indicated.